BastardCon Lite, now christened KnaveCon, was held over Saturday 27th April last weekend in Limerick. €10 in on the day, it was a day of board game, coffee and casual gaming was the plan and we had an immense library of games for the day's fun. As with all new ventures, we had low expectations on turnout, but with twenty one gamers showing up we filled the room pretty rapidly. Over the course of the day some of the games played were The Walking Dead, Axis & Allies, Smallworld, Blood Royale (I promise to read the rules first next time) Seasons, Spartacus (loved that), X-Wing, Death Angel, Mansions of Madness, Dracula and a pile of others. There was a large game of Werewolf and a now semi-traditional game of chocolate roulette. The day was intended for playing those games maybe you don't get a chance to play often or at all. With the feedback from the day we'll certainly be having a KnaveCon 2, probably near the end of the Summer, and all are welcome! You can see more info over at The Drax Report. 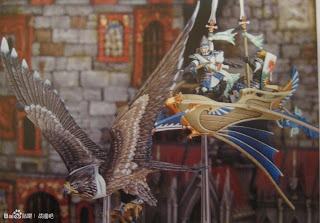 New WHFB FAQs are up. 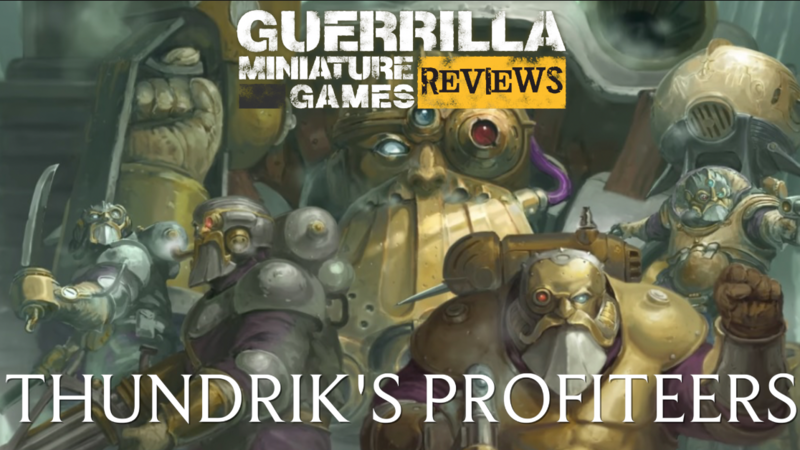 The curious overrun question for troops with the unstable, daemonic instability, cornered rats or breaking war machine crew rule has been answered once and for all. Also, there has been a definitive statement on one's always failing to wound. 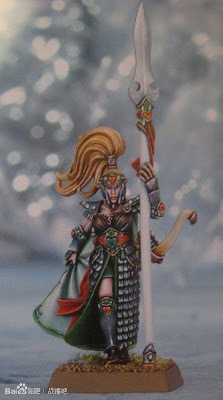 Every army bar Wood elves (Aw, poor wood elves) and high elves has been updated. 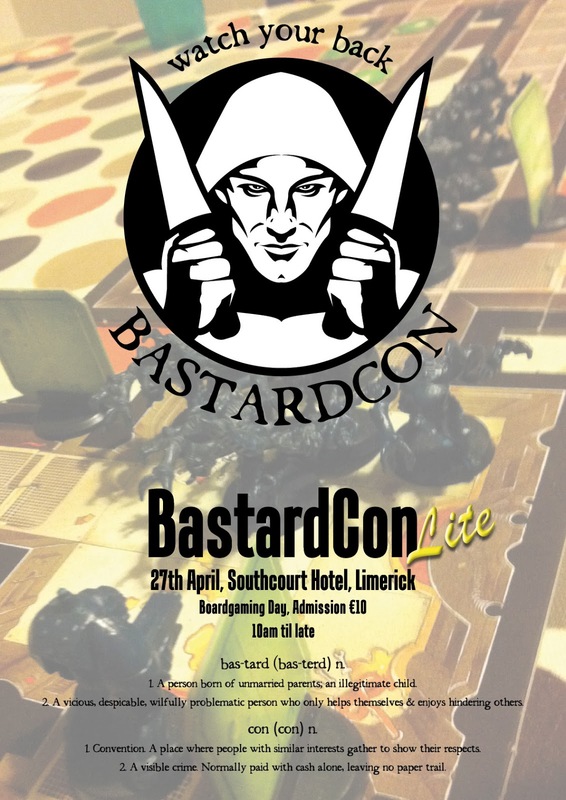 This Saturday the League of Bastards are holding a light gaming day, boardgames, card games and whatever you're having yourself. X-wing, Space Hulk, Dreadfleet, Settlers, The Fury of Dracula, Smallworld, Werewolf, and a million others. I'll be bringing along some old school games like Chaos Marauders and Blood Royale. If you're in Ireland and/or the Limerick area and fancy it, sure pop along. There's will be a bring and buy/trade if enough people are interested and bring stuff. It's €10 in to cover the room hire, and will be pretty laid back. The details are on the poster above. 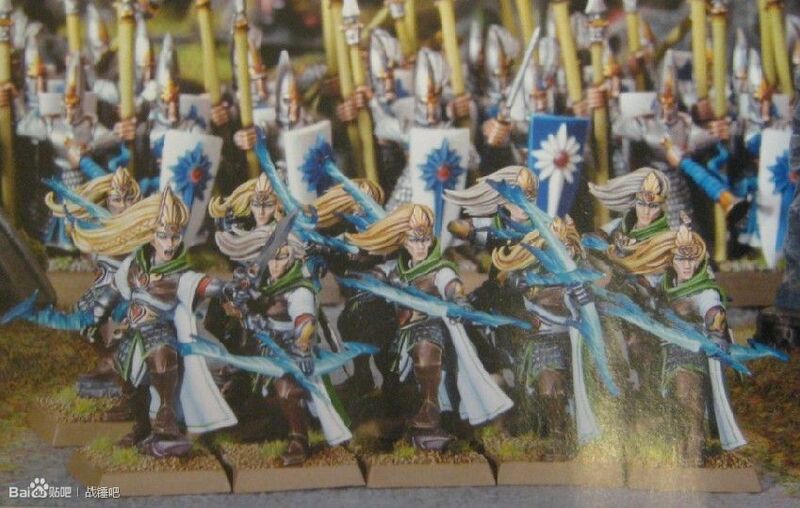 GW continues it's relentless pace of releases with the high elves. It's all a man can do to keep up! Not that I'm complaining for even a second, at this rate we could see a complete set of army books for 8th edition before 9th hits. An age of wonder. 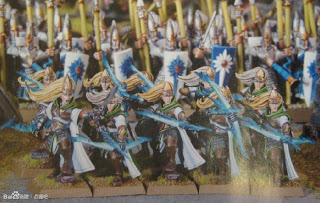 Here's some of the new images of the elves surfacing from the depths of the interwebs. 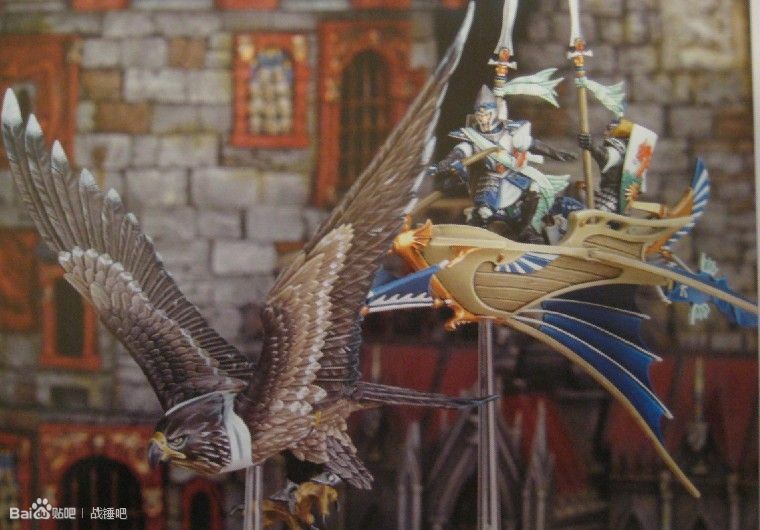 Oh, and I'm gonna throw my hat in the ring here and say yes, I goddam love the flying chariot. 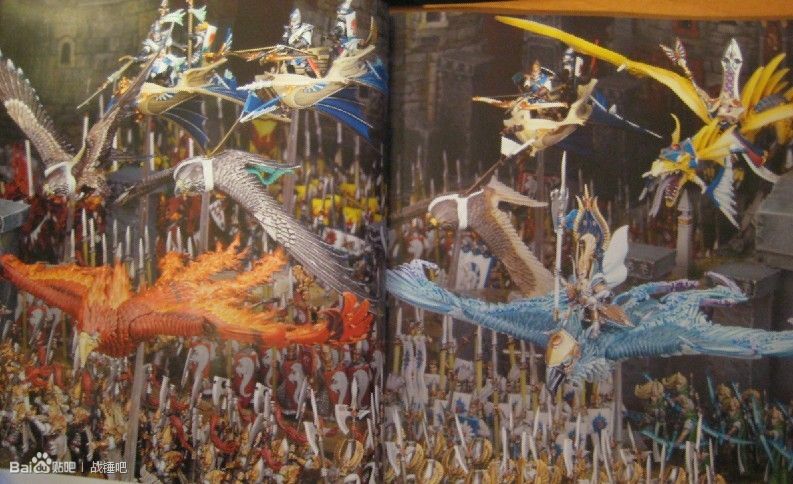 It's so high fantasy I might cry. It's 1970's fantasy art album cover over the top, and I think it's great. bravo GW, I applaud you for cranking the OTT dial off the machine entirely. Awesome. GMM Studios posted up shots of the finished Rime of the Ancient Marienburger Empire army for Adepticon, and all I can say is wow. 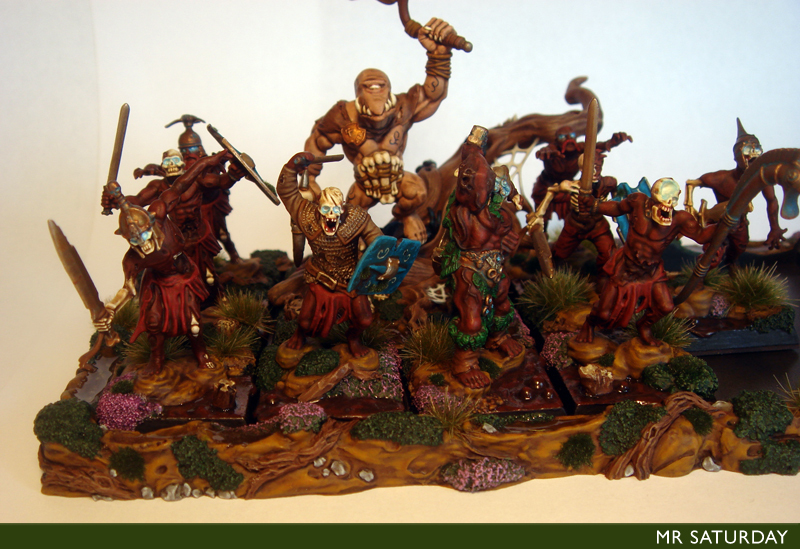 An amazing piece of work, with a display board that isn't really a display board any more. 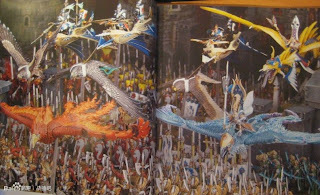 The entire army is themed to crew a single ship, the Sea Bride, which is under attack from a Kraken. The level of detail is a sight to behold. Amazing work, and well worth a look. There's also a lot more pictures here on Dakkadakka. All Quiet on the Martian Front is a 15mm scale sci-fi battle game that plays out the second Martian War and breathes new life into the classic earth invasion tale. Set in the second decade of the twentieth century humanity uses tanks, artillery, and never before seen technology to defend Earth from the Martian invaders. The Martians use advanced war machines, human zombie slaves, gas warfare, and worse to eliminate all humanity from the Earth. It is tanks vs. tripods, big guns vs. heat rays, and incredible heroics vs. emotionless eradication across the tattered and entrenched landscape of 1910 America. I'm a huge War of the Worlds fan, so this intrigued me greatly. When I heard Rick Priestly and Alessio Cavatore were involved, it intrigued me even more. Then, having seen some of the images and miniatures, I was all in. ALL IN. All I can say is I'm eagerly awaiting this kickstarter. The miniatures will be resin, metal and plastic, with more plastics depending on the success of the kickstarter. 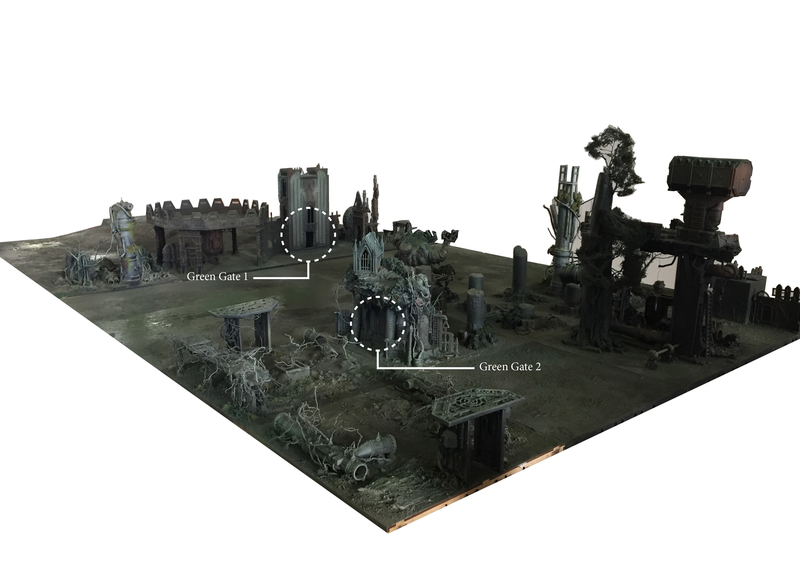 The starter set looks to be a complete game, with rules and miniatures for both sides. There's a feel of something special about this game, and all signs so far point to win. In other news, look what just arrived at castle Saturday today! That's my weekend reading well and truly sorted, an old school extravaganza awaits. This book is packed with pictures of great miniatures from days gone by, as well as plenty of illustrations, miniature lists and such. Joygasm. 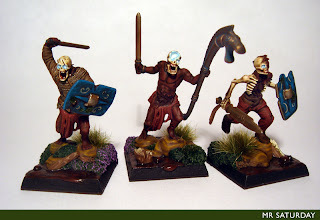 Perusing the awesome B.L.O.O.D forum this morning, I came across a hobby discovery that sent me reeling. One of the forum members, digerr, posted up some of his rather tasty work. Lovely muted colours on wonderful old miniatures, but what stopped me in my tracks was the shield, which you can see above and below. Look at the cracked effect, is it not joyous? After some more reading, I discovered it was due to using Distress Crackle Paint from Ranger. 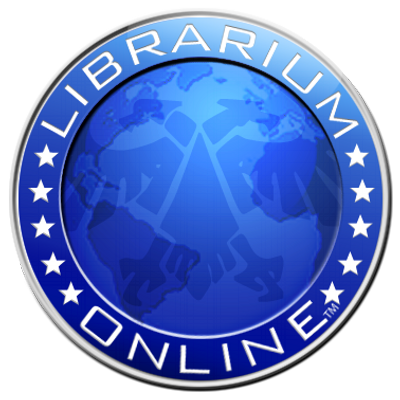 I'm sure many of you have been using this for years already, but think of the myriad of applications for this. From cracked ceramic armour to breaking glass and ice. The second instalment of the tale of wired gamers has gone up, documenting the progress our intrepid gamers have made on their respective projects thus far. Some good progress from some, with a plethora of daemons, a very promising looking 40k valkyrie and Ahriman of the thousand sons all under the brush, as well as my own wee contribution. Another three members of the unit of half dead shamble off the painting table to join their finished brethren. I'm enjoying trying out various rust techniques, the armoured fellow turned out quite well, methinks. That leaves me with eight more to finish the unit, so... next! Here's the unit so far, with eight conspicuously empty spaces still crying out for a fillin'. 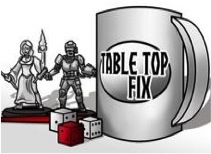 In my interweb travels lately I've been looking for companies making gaming accessories, terrain, and all the ancillary bits and pieces surrounding wargaming. 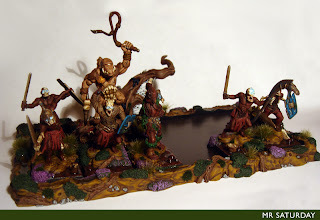 I'd previously talked about Warbases, who make custom counters among other things. Since I posted about them I received a package of custom counters for my fimir army, and I was very happy with them. I'll be using them in the future for certain. 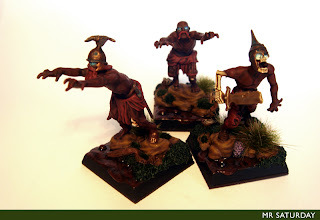 More recently, looking for some terrain, specifically buildings to represent a themed settlement for the fimir, I came across another rather splendid company, 4Ground. Already well known in historical circles I would imagine, they do a pretty big range of buildings, tools and accessories. The buildings are laser-cut and pre-painted, and look pretty damn good, but of course could be tarted up to look even better. Generally the buildings are very good value the house above retailing for £25, though the upcoming great hall apparently retails at over £200, which seems a bit on the mental side. 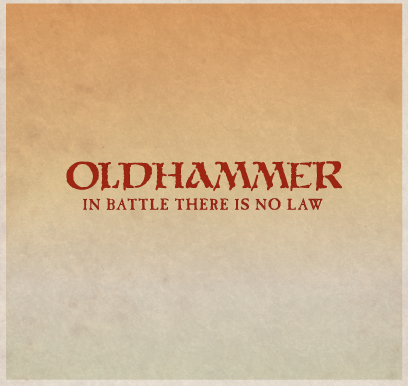 Shame really, as it would make a fine fimir clan hall. It should be noted too, that most of these buildings have detailed interiors too. 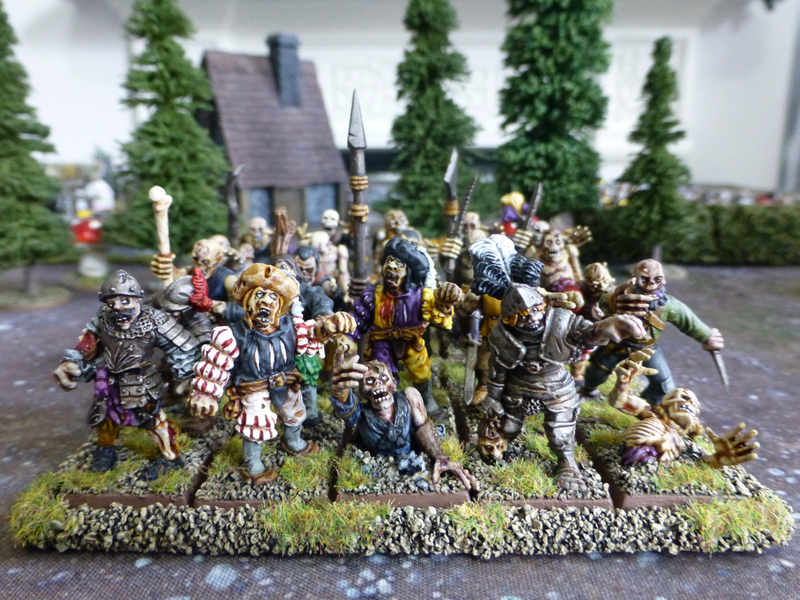 Mordheim, anyone? The other thing that caught my eye was the building parts that are available, such as wheels, stairs, windows, doors and so on. They also do things like carts, outhouses, fences, walls and the like. 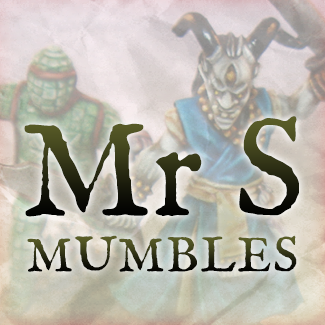 Definitely worth a gander if you're looking for some nice buildings or terrain to grace your tables, or some components for making your own.